Home > Brushless motors > Electric motor mounts > Electric motor mount, Reisenauer Micro Edition 35mm dia. For hole circle 14, 16 and 25 mm . 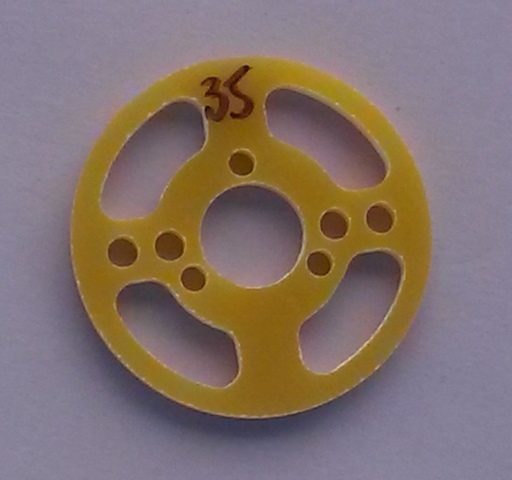 Electric motor mount, universal, 39.2mm dia.